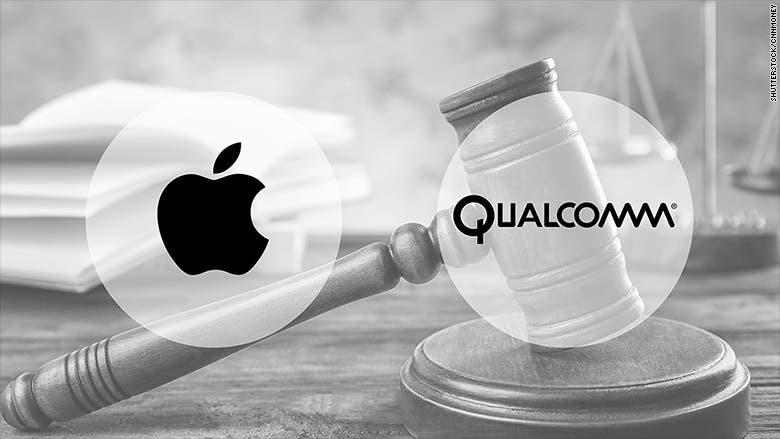 A new report came today from WallStreet Journal, revealing that a German court in Munich, has dismissed four patent infringement suits that Qualcomm has lifted against Apple. These patents were related to search capabilities on the Apple iPhone. Worth noting that there are more four search-related patent suits waiting for the court’s decision. The very same court has decided in favor of Qualcomm a month ago in a separate infringement suit that lifted a sales ban preventing Apple from selling iPhone 7, 7 Plus, iPhone 8 and 8 Plus in German. Earlier on this month, Qualcomm lifted another suit against Apple, but it was tossed by a regional court in Mannheim. The court called this “groundless” by the court and was thrown out. However, there is another case lifted by Qualcomm, which once again accuses the Cupertino giant from infringing intellectual property, the same court in Mannheim will decide about this case. 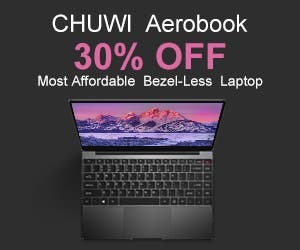 Qualcomm isn’t interested in a “fair-play” with Apple since the chipset developer is asking the court in Munich to fine Apple for not fully complying with the German sales ban. According to Qualcomm, Apple’s press release following the court’s decision informs that despite the ban, potential customers will still be able to purchase the affected iPhone models from other retailers. Today, a Qualcomm spokesman said that Apple “obviously don’t consider themselves bound by the injunction” and deserves to be fined as a result. 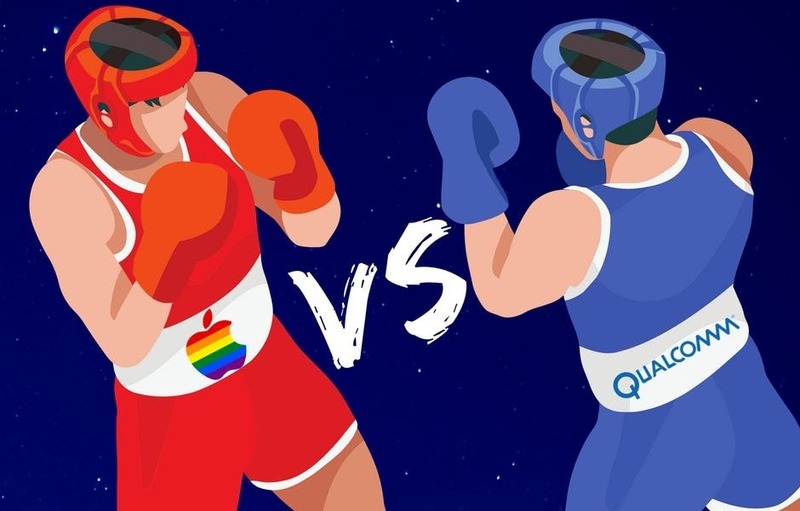 There will be an end for Qualcomm vs Apple legal battles? The struggle is near to complete two years with no sign of surrender from any part.